Welcome to the Rage 3D open source (free) game engine project. as long as you obey the rules in the license published on this site. This engine may be used in commercial game projects without paying any license fees. The latest Rage 3D tutorial has been released!! In this tutorial we show you how to load static and dynamic objects into the Rage 3D game engine. The additional art for this tutorial was done by the latest member of our team Sascha "Sash" Pathe. 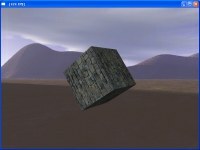 The second installment of the Rage 3D game engine tutorials are now online. You can find a list of all the tutorials here or by clicking on the tutorials link in the menu above. All the tutorials are also in cvs. The big boss pascal game development contest is complete, and we are awaiting the results. Our entry is called Torture Tanks. So while we wait, I thought I'd post a few screen shots of the game. We are currently fixing some bugs in the game that we couldnt fix before the final game dealine, and once those are fixed, I will release the source code, and binary on this site. Torture tank is our first free game written using the Rage 3d game engine. It is also our entry into the "Big Boss" Pascal game development competition. 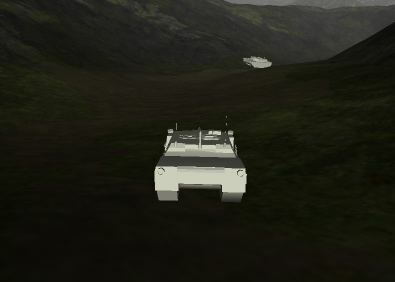 Below are some of the early screen shots of our game. 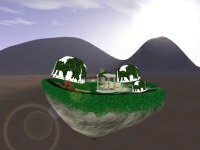 The Rage 3D game engine has evolved enough to be useable in games of all genre's. The first game (Torture Tank) is our entry for the pascal game development "big boss" competition. It is still in the early stages, so the game is not complete yet, but we decided to release some early screen shots in any case. If you have are currently using the rage game engine in your games, give me a shout, and I will add your game to the list. The latest release of the ragegl binary is now available for download in this website. It also includes the art that is used in the tutorials. This file will be updated with the latest release each time one becomes available. To find this file click on Tutorials in the menu. The first installment of the Rage 3D game engine tutorials are now online. 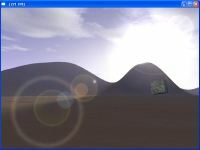 The first binary release of the Rage 3D engine has just become available on sourceforge. 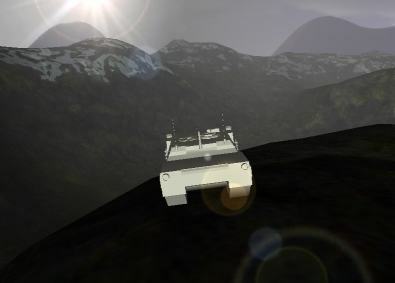 This release includes an alpha version of the graphics engine, and a test bench application. Please not that there is one visible bug in the blending that needs my attention. You can also find support information and interface specifications for RageGL. 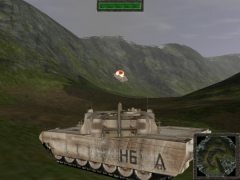 All the source code for the engine is also available in the rage-engine cvs. Rage GL interface documentation has been updated. The screenshots section has been updated with some pictures starting from very early work, and continuing to more recent images.